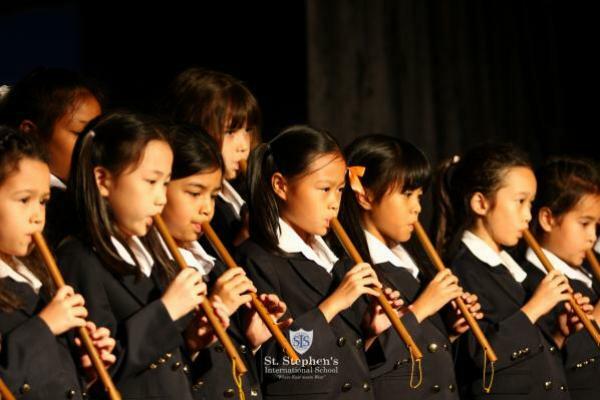 A wide variety of musical extra-curricular activities is offered at St. Stephen's including choirs for different age groups, an orchestra, a Thai music ensemble, rock bands and a world drumming ensemble. We also offer a number of musical enrichment opportunities for our students through participation in a variety of Thailand International Schools Activity Conference (TISAC) and Federation of British International Schools in Asia (FOBISIA) events throughout the school year. The Music Department regularly host TISAC events such as the Senior Choral Day and the Primary Arts Day. 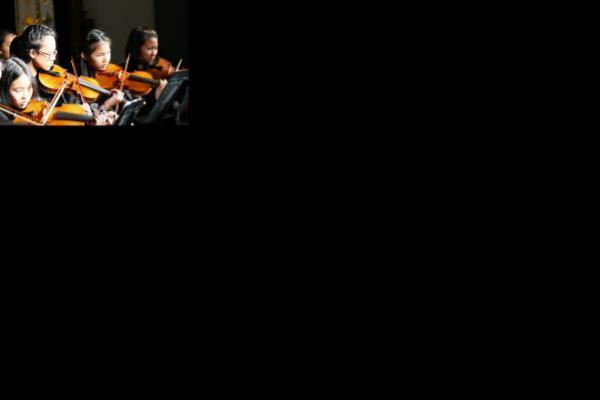 Our Instrumental Programme provides tuition to over 100 students each week. The sign up for lessons is termly, but we encourage students to stick with their chosen instruments for at least a year. Our Instrumental Programme Students regularly perform at St. Stephen's and in the community, and many pursue ABRSM practical examinations. 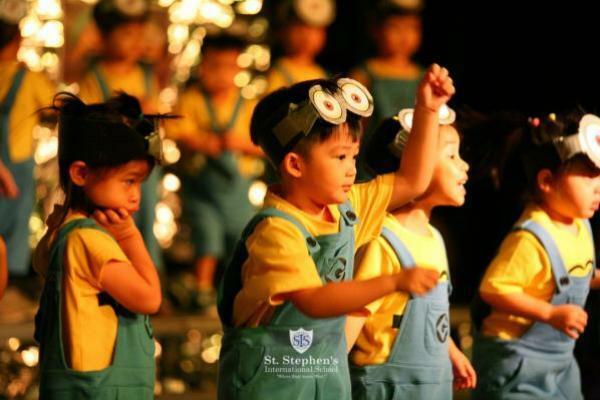 Drama is taught to all students at Key Stage 3. Each year the school presents several productions drawing on students from across the whole school.